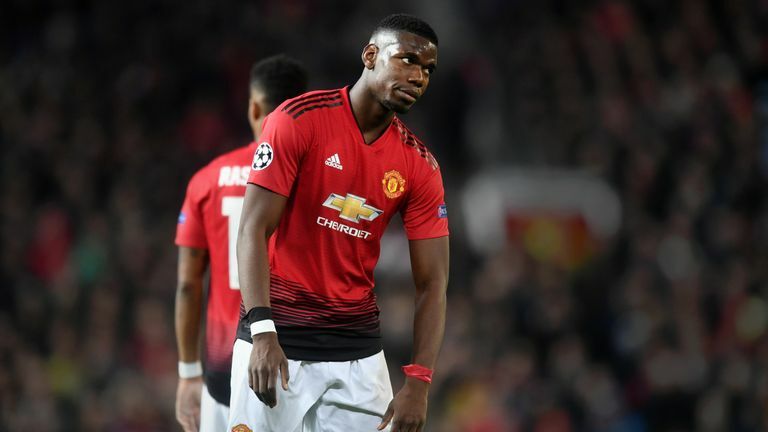 Ole Gunnar Solskjaer has rejected suggestions Paul Pogba’s performance levels for Manchester United have dipped amid reported interest from Real Madrid. The arrival of Solskjaer as caretaker boss in December rejuvenated Pogba after he had found himself relegated to the bench under Jose Mourinho. The French midfielder went on to score nine times in Solskjaer's first 11 games, but he has not scored since United's FA Cup win over Chelsea on February 18 - a run of ten games for club and country. That comes amid growing speculation Real will attempt to lure Pogba to the Bernabeu this summer. Pogba himself stated last month moving to Madrid would be a "dream for anyone", while Real boss Zinedine Zidane admitted he likes the 26-year-old "a lot". "There might be a campaign, there might be press, you never know what there is," Solskjaer admitted. "In my talks with Paul he has always been positive here and I don't see a difference in him when I chat to him. "He is focused on performing and he is a proud player who always gives his best. 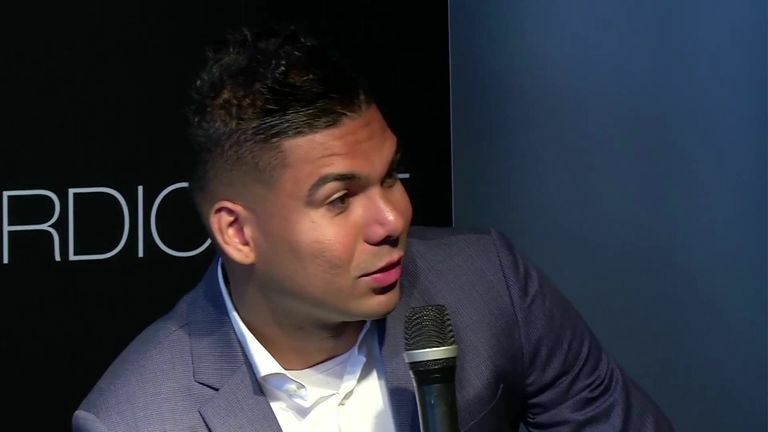 "After 15 minutes [against Barcelona], yeah we can speak about Fred and Scott [McTominay], but I thought Paul made us play. "He settled us down a bit, in the first half especially. We just fell away towards the end but the effort he put in physically was just tremendous. "He had his highest-ever output physically [against Barcelona], so he has never run as much in a Man United shirt. That was brilliant the way the effort and attitude is there." 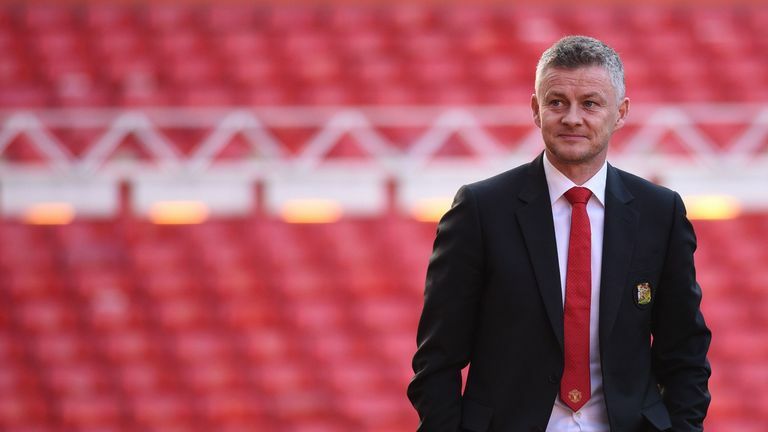 Manchester United are set for their biggest clear-out for four years this summer with as many as six established players possibly leaving Old Trafford, Sky Sports News understands. United have dropped to sixth in the Premier League table after losing two of their last three. They are 21 points behind Liverpool and 19 behind Manchester City. Solskjaer must decide which players in his squad can help him close that gap and which need to be moved on. "We have a certain standard here. Yeah we got a great boost [when I arrived] but now we have more challenging times," Solskjaer said. "Now you want to see players who step up and say 'okay, I want to be part of this'. You see Fred and Scott [McTominay] the other day. They took the mantle. That is what we expect from all the players. "When you win 5-0 or you win five games on the bounce, then it is easy to be a footballer. But it is not always easy. Sometimes you lose games and your character is revealed. "I am under no illusions that this is going to be plain sailing. It is going to be hard. It is going to be survival of the fittest or survival of the best and that is how ruthless we have got to be. 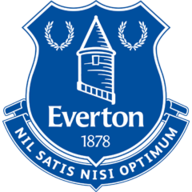 "We need players here who are going to be able to take us forward. That means the culture in the dressing room and what we do every single day here to make us challenge again because Liverpool and City are two teams that are too far ahead at the moment. "It is going to be hard work and there are going to be some tough decisions made by me and Mick [Phelan] and the club." 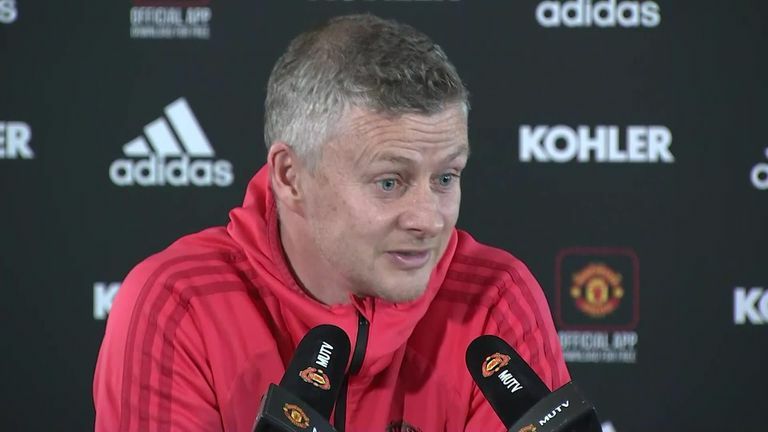 Solskjaer made it clear he intends to lean on the experience of Phelan, who also served as assistant manager to Sir Alex Ferguson for five-and-a-half years, and first-team coach for seven years before that. "What Mick does is more than being just an assistant manager. He is just a fantastic guy to have around," Solskjaer said. 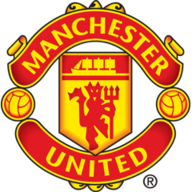 Phelan was working as sporting director for Australian club Central Coast Mariners before returning to Old Trafford to work with Solskjaer. The 56-year-old has yet to sign a long-term deal with United but Solskjaer has made it clear he wants him to stay. Asked if Phelan's future was close to being resolved, Solskjaer said: "Yeah, I would think so. I hope so!"